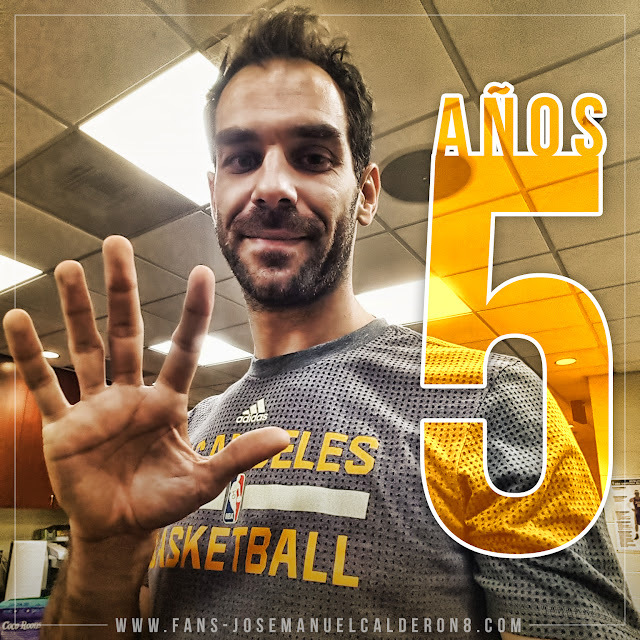 Jose Calderon has had a busy few weeks. The former Toronto Raptors point guard landed with the Atlanta Hawks earlier this month after being waived by both the Los Angeles Lakers and Golden State Warriors in the span of just a few days. On Thursday, Calderon discussed the events of the last month and reflected on his time with the Raptors during an appearance on The Andrew Walker Show on The FAN 590. 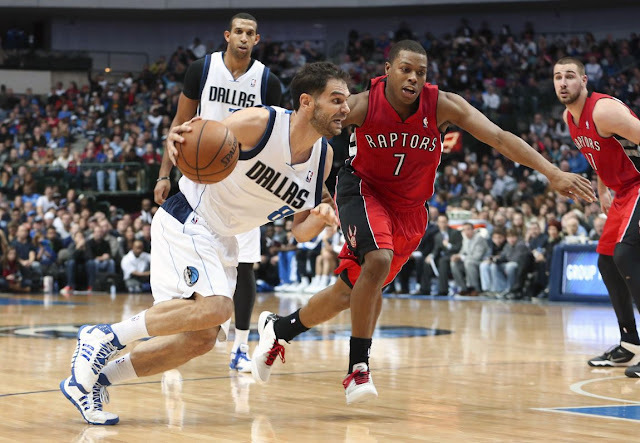 In addition to being a fan favourite in Toronto, Calderon also worked his way into the team's record books, and still holds the franchise record for assists with 3,770. Next in line? Kyle Lowry—though with 2,374, he's got a long way to go. “All those records are made to be broken at some time. If it’s somebody I know, why not? Kyle was a great teammate, I still have a good relationship with him,” Calderon said.